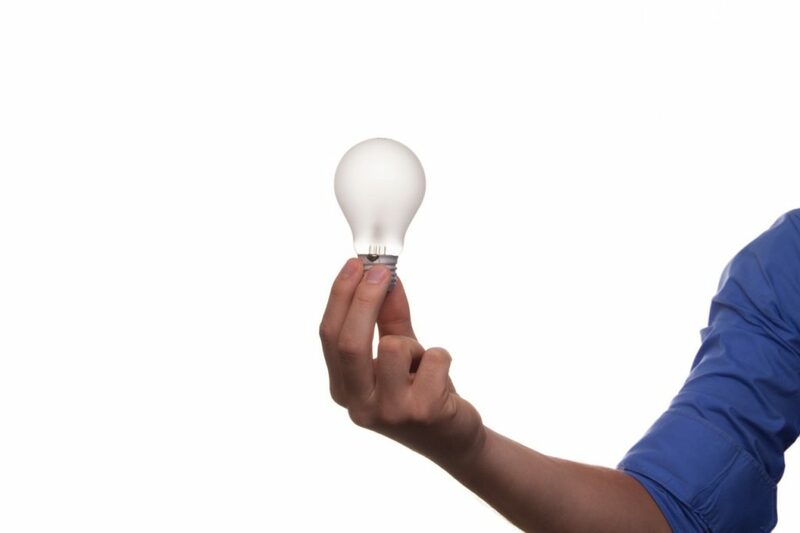 By switching to the more efficient LED light bulbs you could save yourself at least $100 per year. Sometimes receiving the energy bill in the mail can be head spinning stuff – how could you have possibly used so much energy?! Here are a few things to consider that may just help you to conserve some energy (the environment will thank you for it) and save some money in the process. Drying your clothes, towels and sheets outside on the clothesline costs nothing! If you consider that a load of washing costs about $1 in the drier to dry, 7 loads a week translates to $364 a year! Do you know how many litres per minute your showerhead produces? We all love a high pressured shower but is it completely necessary? If your shower fills a 10 litre bucket in less than one minute then perhaps you could considered a shower flow restrictor or a more efficient shower head to reduce the amount of hot water you are paying for. By switching to the more efficient LED light bulbs you could save yourself at least $100 per year. They may be a bit pricey for the initial outlay but many have a life length of over 50,000 hours so you’ll be seeing the financial benefits soon enough. If building a new home or renovating you may consider where you are putting your lights. Rather than flood the entire room with light, consider what areas require more light and those that could do with less. Don’t forget to switch lights off when you aren’t using them! In the winter, it can be tricky to get towels dry from one shower to the next but by switching off your towel rail when your towel is dry you could see an extra $120 in your pocket. Towel rail timers are a great way to automate this process. Most blokes consider it an essential to have 6 dozen beers chilled down and ready at all times – however switching the beer fridge off during the times you don’t need it will save a ton of energy. Most washing detergents these days are designed to work optimally in cold water. So switch your water settings on the washing machine from hot to cold and you will see your piggy bank filling up fast. Heating your home is probably one of your biggest power users. Do what you can to keep your home warm and reduce the amount of energy required to heat it. Keep the cold out and the heat in by drawing the curtains at dusk to keep the day’s heat in and use draught prevention measures such as draught tape around windows and doors and draught snakes along the bottom of doors. Insulating and double glazing windows are great ways to keep heat in too. Always turn heaters off when you don’t need them and only heat the rooms you are using, shut doors to other rooms that you won’t be using. Heat pumps are the most economical way to heat most homes. Please call the office to arrange a free assessment. By leaving your appliances left on standby you are using more energy then you need to. Turn off TVs, stereos, playstations, computers, washing machines and driers at the wall when they are not being used and save even more power. Your fridge and freezer will be big contributors to your power bill, when in use make sure that your fridge temperature is set between 3-5 degrees and your fridge set to between -15 and -18 degrees for efficient running. Also check their seals regularly as faulty seals will require your fridge to work harder to keep cool.